Head over to Youtube to watch Fall Out Boy’s full performance on the Today Show that happened on Friday. 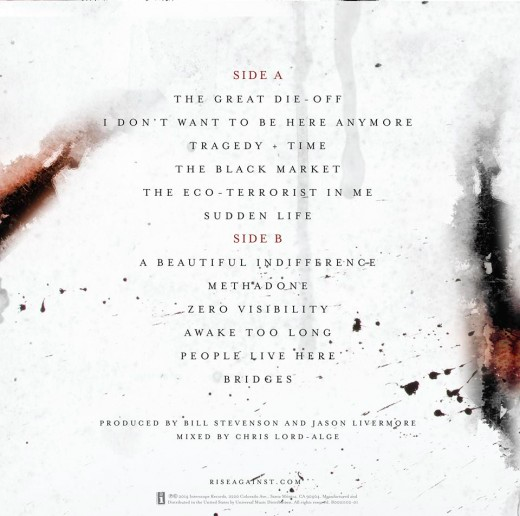 Rise Against have revealed the track listing for their new album The Black Market which you can see below. 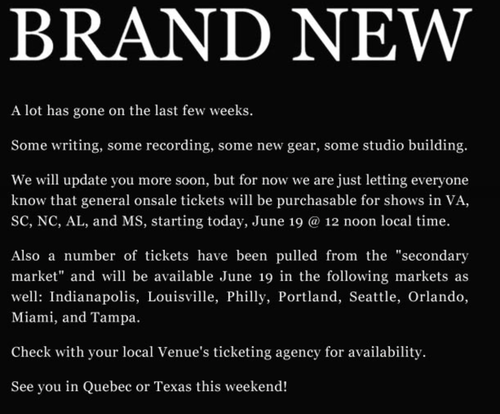 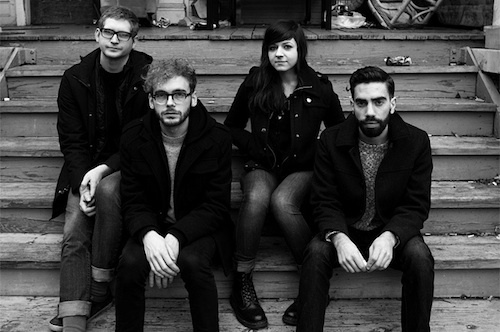 Brand New have updated their official site fightoffyourdemons to include the following update which you can see below.